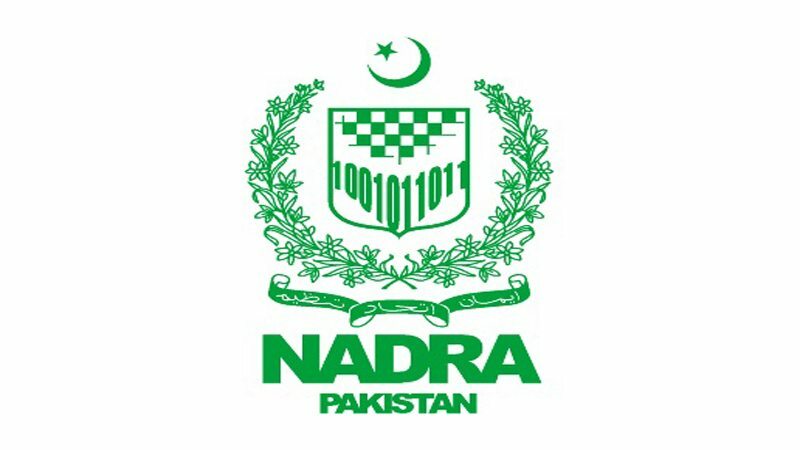 National Assembly (NA), on Tuesday, directed National Database Registration Authority (NADRA) to rapidly wind up the issue of blocked computerized National Identity Cards (CNICs). During a meeting of the Standing Committee on Government Assurances, held in the Parliament House, under the chairmanship of Pakistan Tehreek-e-Insaf (PTI) chief whip, Malik Muhammad Amir Dogar. The committee was apprised that the Pakistan Code could not be published because the staff for this project had been terminated due to the conclusion of the project and the nonavailability of funds. It was told that the case had been sent to the Establishment Division for approval, after which, new staff would be hired. The committee ordered for the incorporation of the amendments passed by the legislature in Section 182 of Pakistan Penal Code in the Pakistan Code while summoning its certified copy within seven days. The Standing Committee recommended that Pakistan Code might be published forthwith and directed the Establishment Division to immediately fulfil its responsibilities in this regard. Representatives from Khyber Pakhtunkhwa government told the committee about the issue of detention on the basis of Regional Responsibility. As per the information collected from all seven districts of FATA, no one was found under detention on the basis of Regional Responsibility on March 18, 2019, they added. Meanwhile, NADRA noted during the meeting that there were about 150,000 blocked CNICs in the country. Whereas, in FATA, 5800 CNICs were said to be blocked while over 1600 cards had been cleared. Some cards were cancelled because they were found bogus, NADRA officials maintained. The Standing Committee expressed its grave concerns on the slow speed of the authority while issuing orders that each District Level Committee (DLC) must ensure to hold at least two meetings every month, cancel all bogus CNICs and restore all genuine CNICs of Pakistani citizens on an immediate basis. Among those present on the occasion included members of the NA, Mujahid Ali, Sheikh Rashid Shafique, Chaudhary Armaghan Subhani, Usman Ibrahim, Muhammad Afzal Khokhar, Syed Javed Ali Shah Jillani, Syed Ghulam Mustafa Shah, Sajid Khan, Gul Dad Khan, as well as secretaries of Parliamentary Affairs Division, and Law and Justice Division; Interior ministry’s additional secretary, NADRA Director General (Operations) and other senior civil officers.